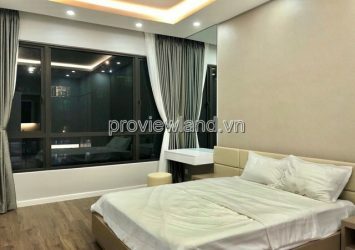 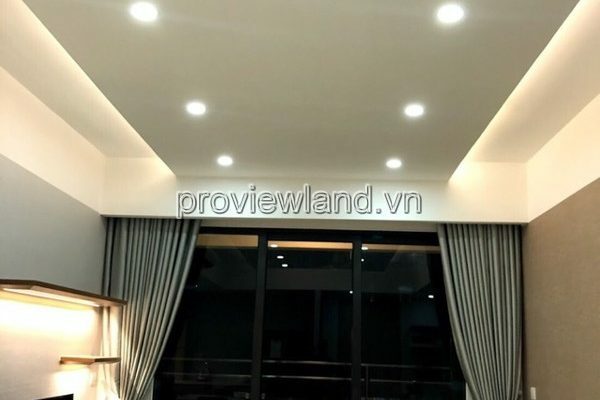 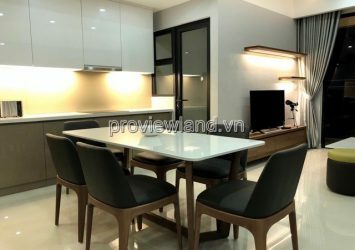 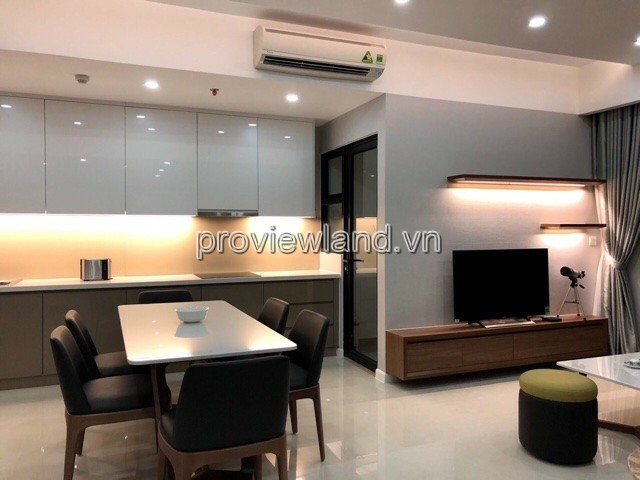 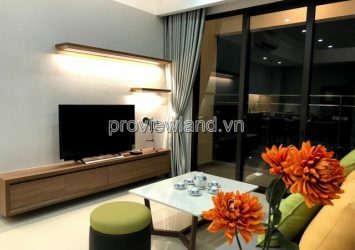 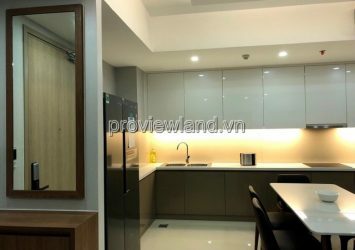 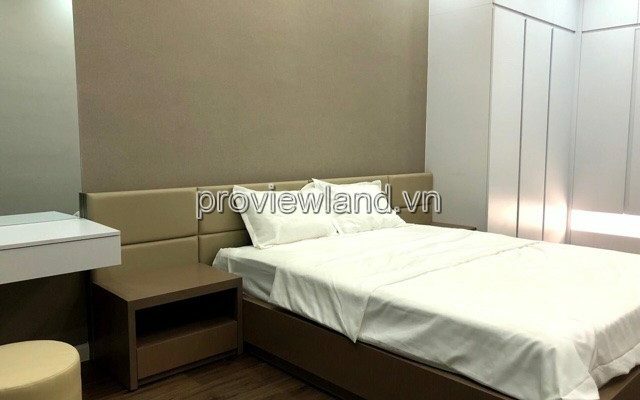 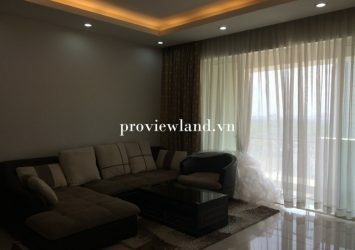 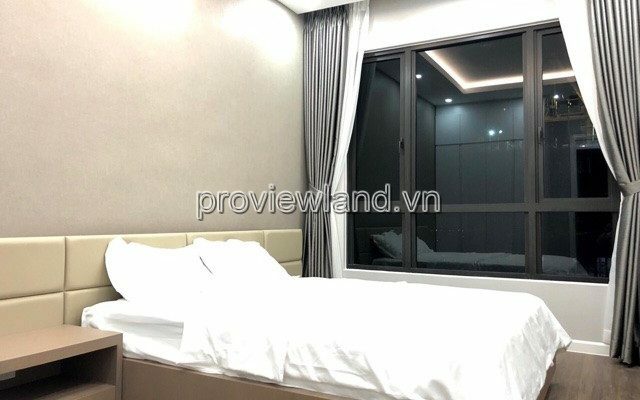 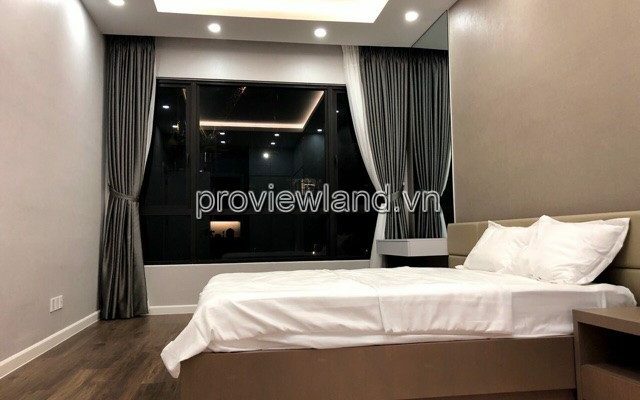 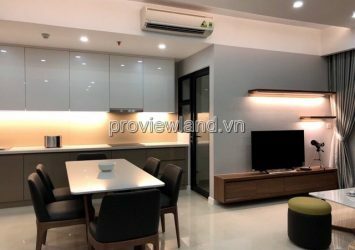 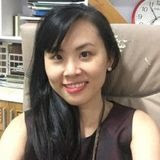 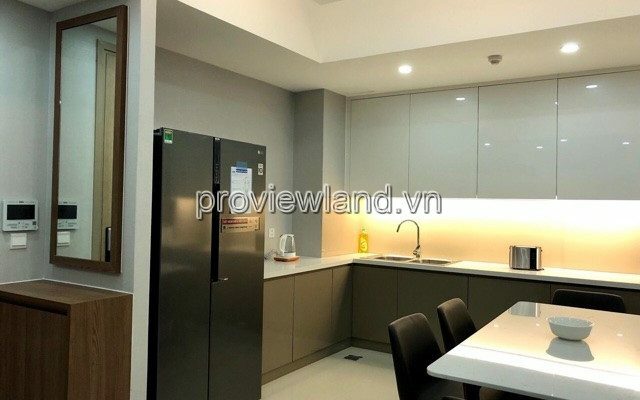 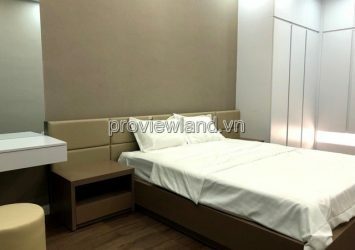 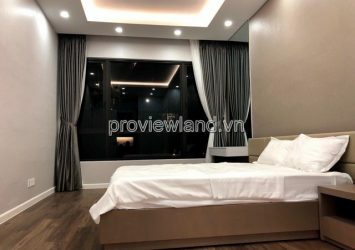 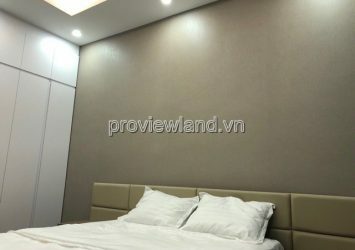 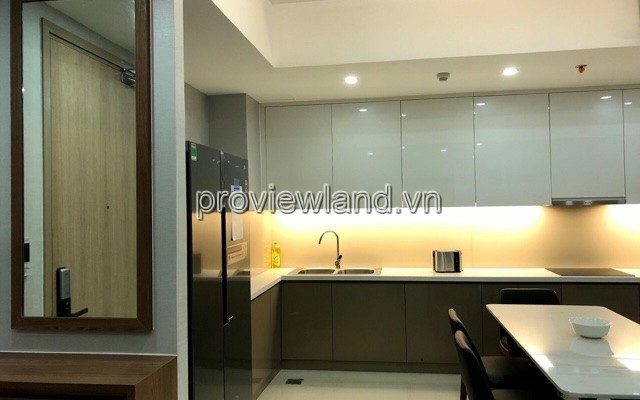 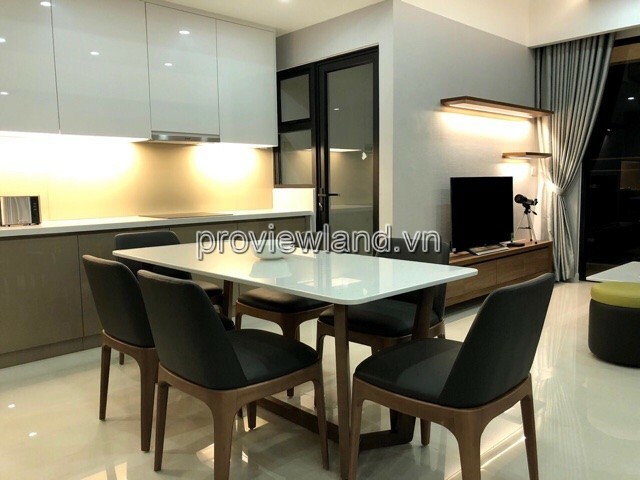 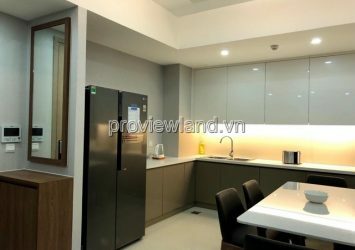 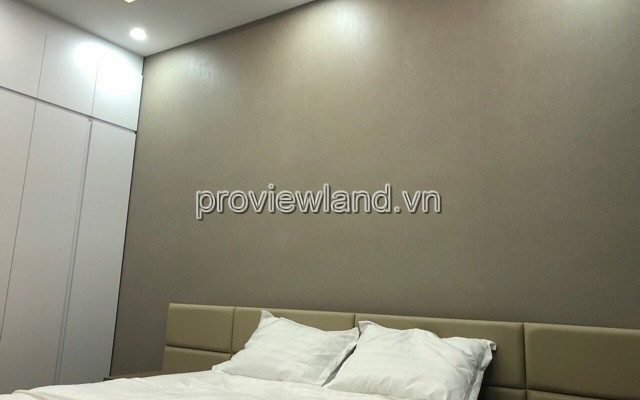 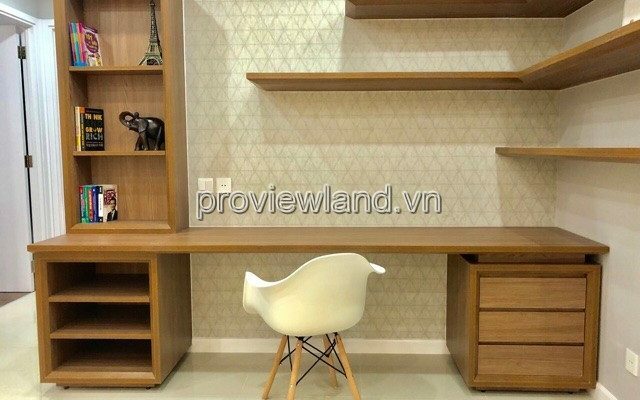 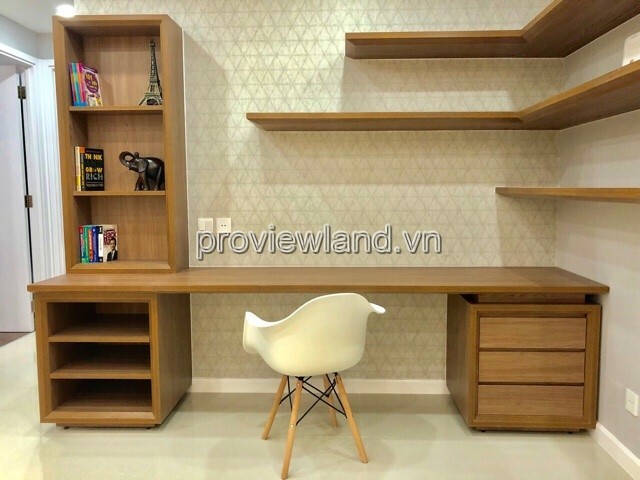 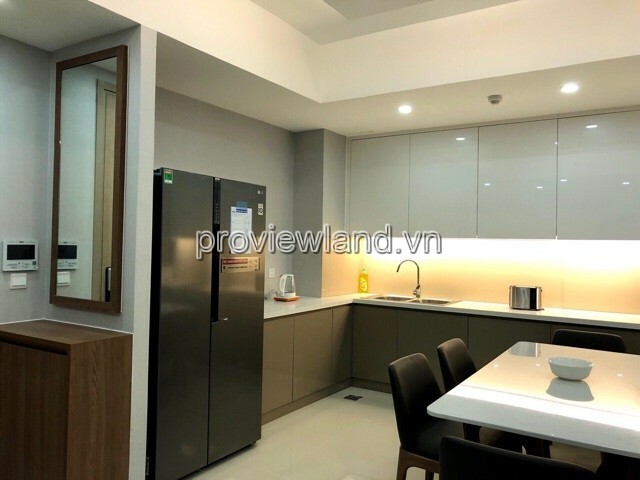 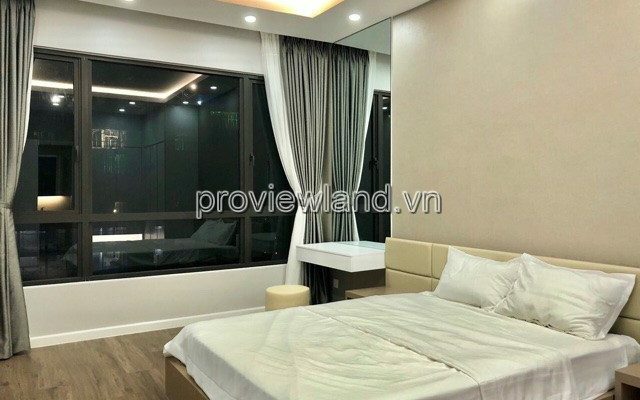 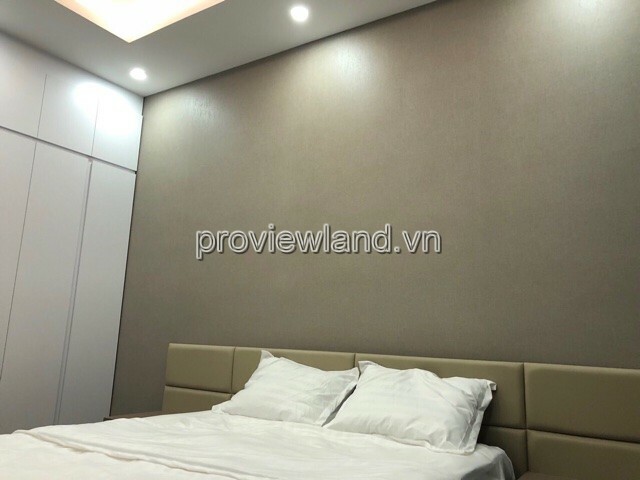 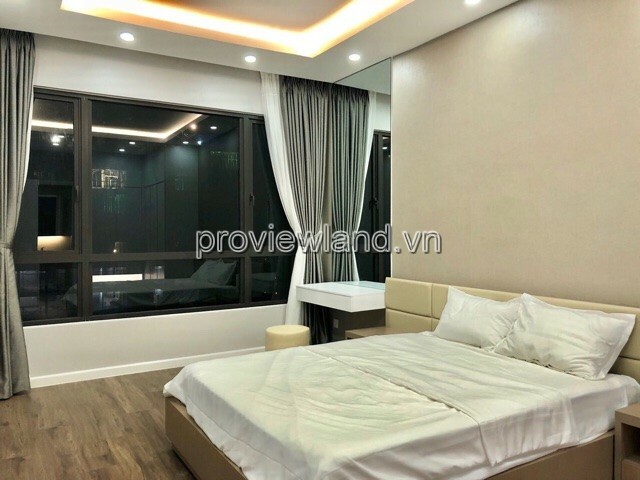 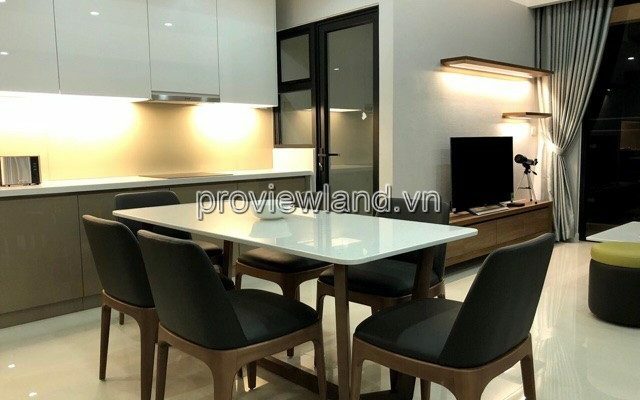 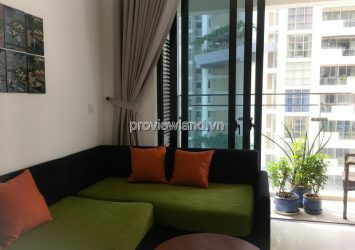 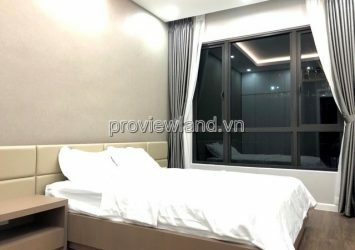 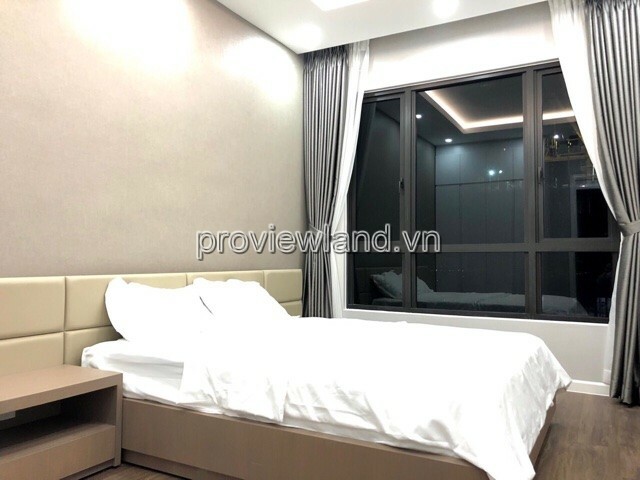 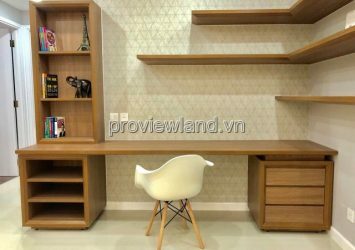 Estella Heights apartment for rent at 88 Song Hanh, Ha Noi Highway, An Phu Ward, District 2, Ho Chi Minh City, Ho Chi Minh. 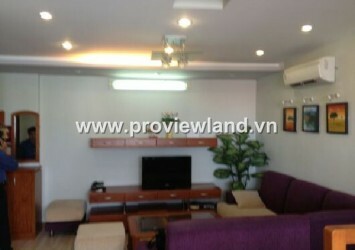 Only minutes away from the busy commercial center of the city. 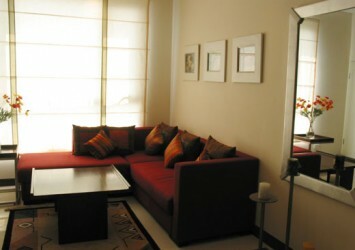 Next to prestigious schools such as HCMC International School, British International School. 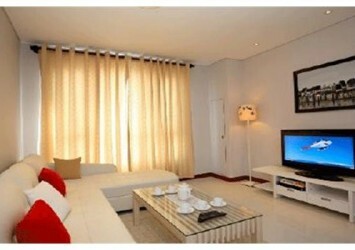 At The Estella, the distance seems to be short. 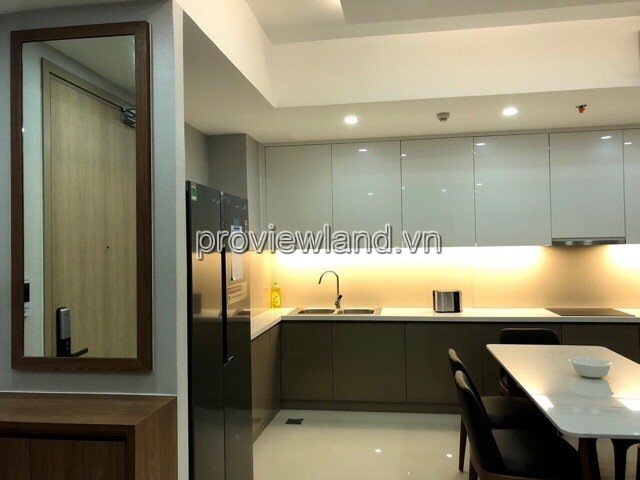 Apartment for rent in Estella Heights district 2, at the tower T2, 14th floor, cool city view, area of 89sqm, including 2 bedrooms, 2 bathrooms, a living room, kitchen and dining room, fully furnished. 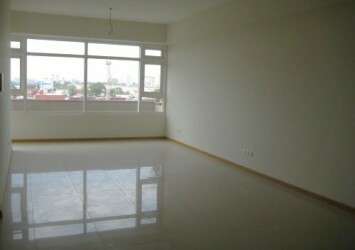 high quality furniture ..
[HOT] Estella Heights apartment for rent 2 bedrooms, area of 100m2, Block T1, high floor with good price $1,500 / Month. 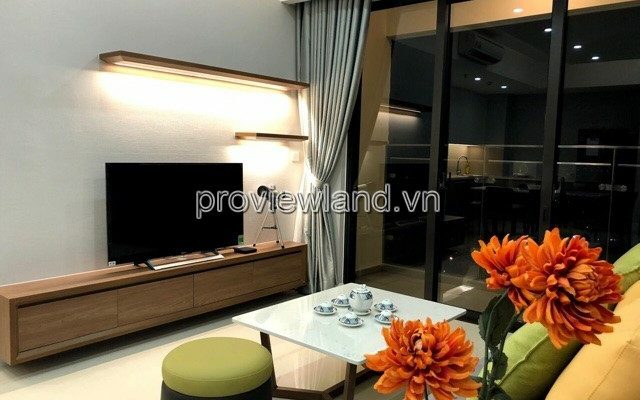 Utilities The Estella Heights Apartments Enjoy a relaxing evening in the family atmosphere at the children’s playground or with friends at the BBQ. 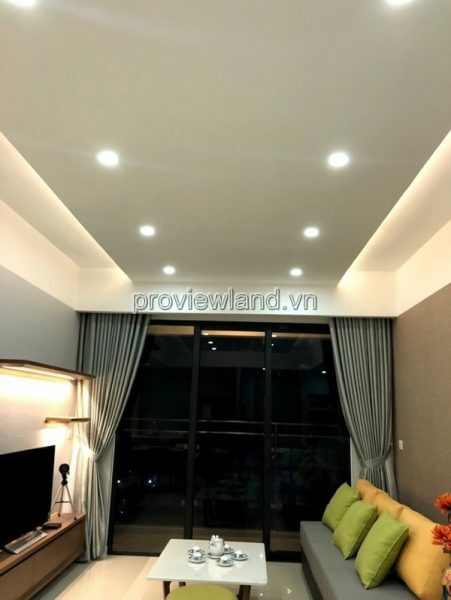 Enjoy the billiards at the club, enjoy the movie at the high-end movie theater, improve the health in the Gym room and relax completely in the Jacuzzi.